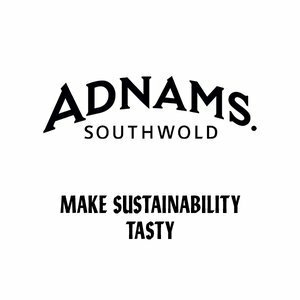 Adnams has a deep heritage and ongoing commitment to sustainability. It constantly innovates to create products that give back to the earth it borrows from. However ‘sustainability’ can be an ugly, overused word. It can mean greenwashing for the sake of it and compromising on taste. Which Adnams doesn’t.